Pennsylvania has joined the many other states that allow wine to be shipped to their residents. Up until 2016, out-of-state vineyards and retailers were prohibited from shipping wine directly to Pennsylvania residents. However, with the new laws instituted, the Pennsylvania Liquor Control Board approved direct wine shipper licenses under Act 39, and now Pennsylvania residents may have wine shipped directly to their them, so the answer is finally yes. The Pennsylvania government website states that "Pennsylvania Commonwealth residents may receive up to 36 cases (up to nine liters per case) of wine per year, per direct wine shipper, and wine may only be shipped to a home or business addresses." Direct-shipped wine must be for personal use, and anyone who resells direct-shipped wine is subject to fines and criminal penalties. Direct-shipped wine is subject to state and local sales tax and a $2.50 per gallon wine excise tax. 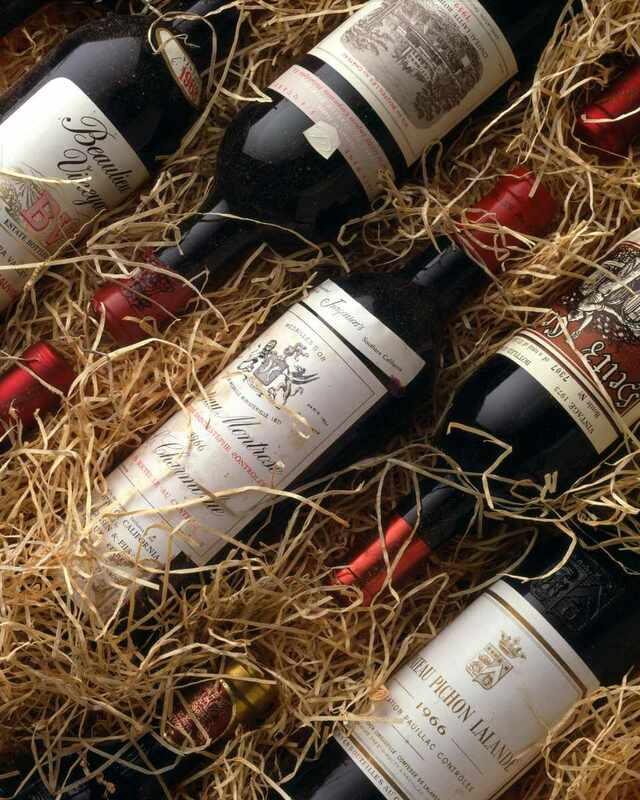 Direct wine shippers are required to verify proof of age of the recipient of the wine prior to shipping. Wines cleared for shipping are from all across the United States, including California, Washington state, Oregon, New York, and many more. The specific wineshops, wineries, and vineyards that are allowed to ship to Pennsylvania include such popular wine purveyors as Alexana Winery in Newburg, Oregon, Alexander Valley Vineyards in Healdsburg, California, and Maryhill Winery in Washington State. Large retailers who now ship wine include Costco and Amazon as well as specialty wine-shipping services. More information on direct wine shipping options and information can be found here on the Pennsylvania government website. The list is updated automatically as direct shippers become licensed, so you can check before trying to purchase wine. in 2018 approximately 10 percent of U.S. retail wine sales were directly shipped to the customer. The business of shipping wine directly to customers is a growing enterprise across the United States. According to a report by Sovos Analytics, in 2018 consumers spent $3 billion on wines to be shipped directly to them. This is up from $2.69 billion in 2017. In 2018, wineries and wine purveyors shipped over 6 million cases of wine to customers which is an increase of 9 percent over last year. The average price per bottle is $39.70. In 2018, the volume of direct-to-consumer wine shipments increased by 9 percent to 6.3 million cases, and the average price per bottle increased to $39.70. Other states either have moved to permit the shipping of wine across state lines or have agreed to limited access for their residents. In 2019, the U.S. Supreme Court is considering the question of states barring retail wine shops from sending wine bottles and boxes across state lines. According to Forbes Magazine, "the outcome could make it legal for retailers to ship wine—and maybe all alcohol—to residents of legal age in any state that allows liquor sales."